Let’s face it, everyone is looking for cheap flights these days. I’m sure you’ve probably wondered at one point or another what sort of tricks I have up my sleeve when it comes to finding the cheapest flights online, right? 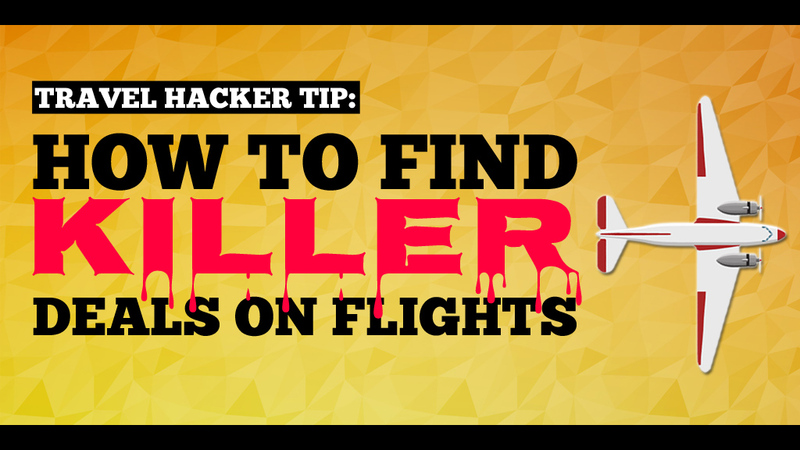 Well, follow along with me as I give you an in-depth breakdown on how to use price alerts to score killer deals on airfare. 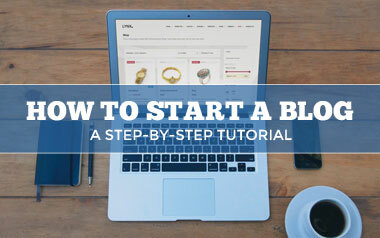 If you’re more of a visual learner, feel free to watch the video tutorial instead. Let’s start off by going to Kayak.com. Click on the Login button located on the top right hand corner of your screen. You can login via Facebook, or if you already have an account, simply enter your email for the username and your Kayak.com password. *If you don’t have an account yet, simply register for one. It takes less than a minute to create and account and you’ll get access to all sorts of cool features for doing so. Once you’re all logged in, we’re going to hit the more button, located on the top navigation menu. Then we’re going to hit Price Alerts. As you’ll notice, I already have a few price alerts setup. One is JFK to Bangkok and my maximum price I want to pay is $1000 dollars. 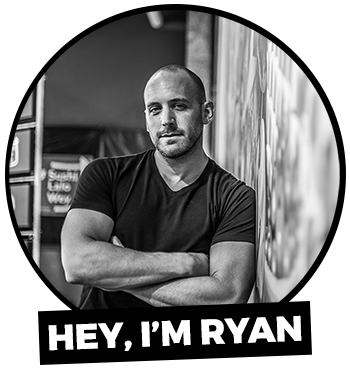 I have it set to “Weekly” so that Kayak sends me a weekly round-up email saying “Hey ryan, here’s the flights that are under $1,000 from JFK to Bangkok. 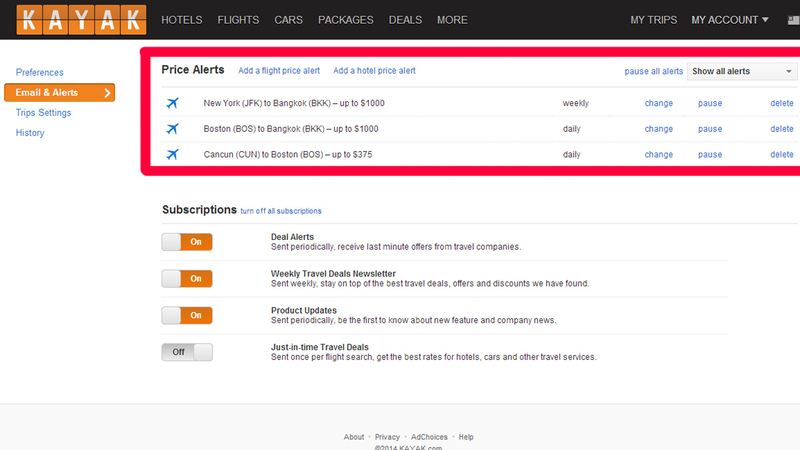 I also have Boston to Bangkok setup for up to $1,000 as well as Cancun to Boston for up to $375. Now, I’m going to show you how to add your own flight price alert. 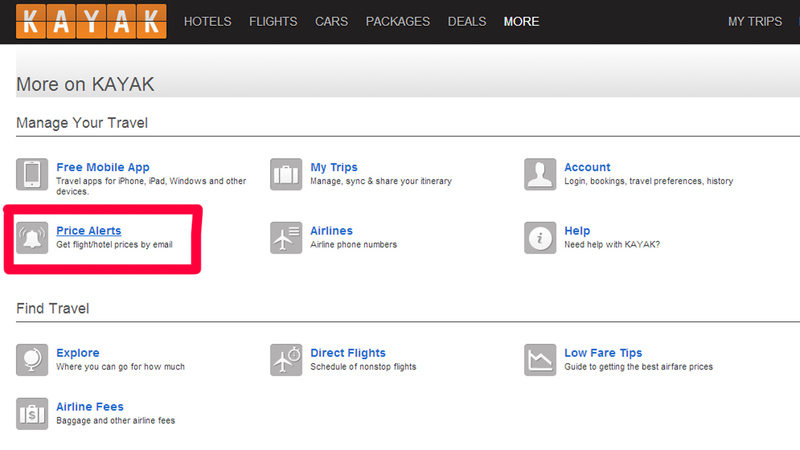 Start by clicking add a flight price alert. As you can see above, we’re on the exact dates tab. The exact dates tab is for those of you that don’t have much flexibility when it comes to your days off. Let’s use March 12th to the 19th for example sake. So, let’s do Boston to Las Vegas round-trip. We’ll set the rate to $450 which is the max price I want to pay for the ticket. You can choose any amount of stops or nonstop flights only. Your choice. Select one or more travelers, economy and make sure the send as email box is checked. You can also send as iPhone notification but I usually go with the email. When it comes to send frequency, you have a choice of either weekly or daily. Weekly will give you a weekly round-up and daily will be a daily email as long as the flight prices are lower than the maximum price you set for your flight. Note: If you set your price low enough, yet reasonable enough, or you know what the average flight should cost for this route, go with that figure. The reason I say this is because if you set your price really high and most of the flights are lower than your maximum price, you will receive an email just about every day with the same old fares. I don’t know about you, but I don’t like to be pestered with emails everyday unless there’s a few cheap flights that I need to know about. Click save and pat yourself on the back for setting up your first ever price alert! Now you’ve got yourself an exact date price alert, but, as you know, flexibility is key when it comes to saving money on flights. In order to save the most cash on your next big trip, you’re going to need to get really flexible (like busting out a split on the dance floor) and move on to the next step below. 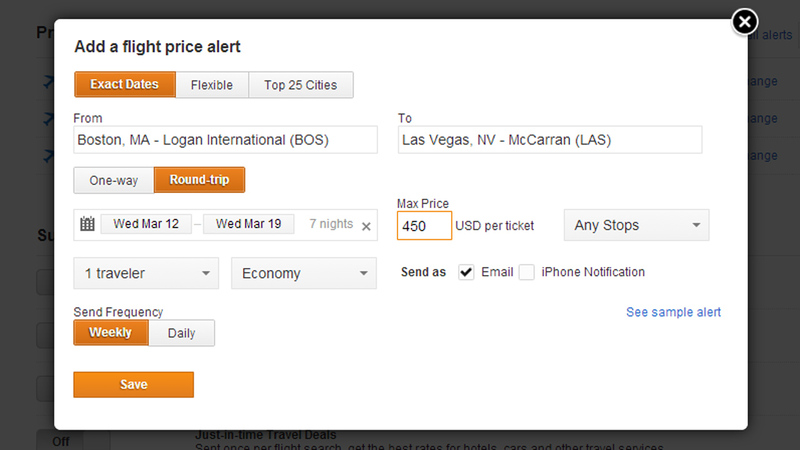 If you’re all stretched out and you’re feeling really flexible, go ahead and click on add a flight price alert again. This time around, click on the Flexible tab, located next to the exact dates tab. Enter your departure and arrival cities of choice. When it comes to choosing your dates, you can choose “Anytime” if you’re insanely flexible, like myself. You can also choose upcoming weekends or an entire month as well (ex. the whole month of July). 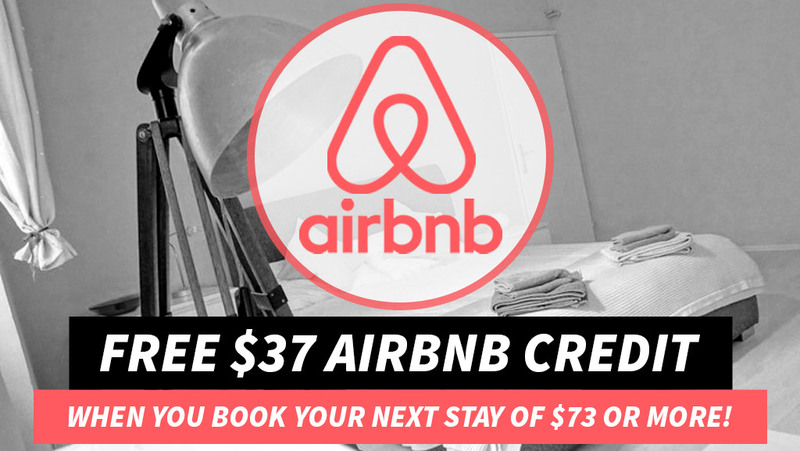 At the end of the day, flexibility is going to save you the most money on airfare. Now that you’ve got yourself setup with a “Flexible” price alert, all you have to do is sit back, and wait for the deals to come to you! That’s about it for this little travel hacking tip of mine. Now you know how I go about finding the cheapest flights when I travel. YOU MIGHT ALSO ENJOY: THE BEST LIST OF TRAVEL RESOURCES! Hi going on a cruise August 24th returning 30th unable to be Flexible with my dates, or times, well, returning, I can be flexible with a returning time (after customs throws us off the ship) seeking reasonable price…Have ALL the popular sites watching for low fares. Any other suggestions would be appreciated. Thank you! 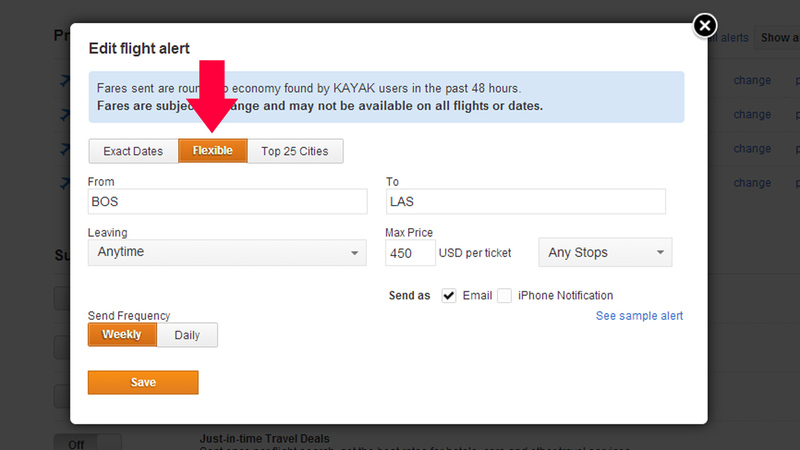 Sadly, Kayak no longer offers most of this functionality (you can still get alerts, but key options like setting only nonstop flights for your dates and a maximum price are not available). What do you use now instead? True. I use Google Flights and sometimes Skyscanner to double check fares. My biggest issue with Skyscanner though is that they partner with shady travel companies that advertise tickets at much lower costs but you really need to do your research on those partners before booking. Google Flights is truly the way to go.